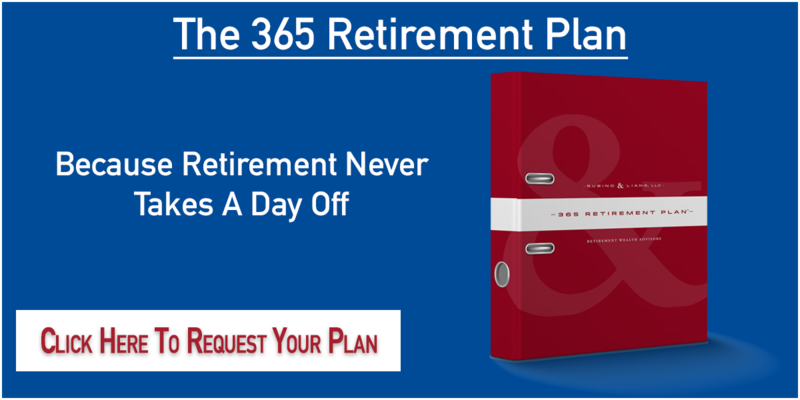 We have seen situations where a spouse retires and is fortunate enough to receive a pension, but they decided to choose option A with no survivor benefit. If that person dies, the pension dies with them. Generally, we would suggest taking that 401k or IRA, and coupling it with a fixed index annuity with an income rider. If the spouse with the pension dies, the surviving spouse will then inherit the IRA annuity. By having the income rider, the payment from the income rider exceeds the RMD amount 99% of the time. We had a claim recently where the RMD was around $20,000, but the annuity payment was closer to $30,000, guaranteed for life! This will make up some of the lost pension from the deceased spouse. On occasion, we come across a parent leaving an IRA to a very successful adult child. The parent has a large estate and plenty of resources, and would rather see that money go to their children. In this particular case, one could look at disclaiming the IRA, which means having that money go directly to his or her children as the contingent beneficiaries. This keeps the tax deferral status in play and minimizes income taxes. It’s important to list contingent beneficiaries on all IRAs for this and other reasons. We see a lot of people and many times there are no contingent beneficiaries listed on their accounts. Let’s say you have a $5,000,000 estate and are concerned about Massachusetts estate tax and the high cost of nursing homes. For example, a few years ago a woman came to us with an estate of $6,500,000. $1,000,000 of it was in an IRA, $3,500,000 in a brokerage account and $1,500,000 in the bank. In addition to her social security income, all she needed was about $50,000 more annually. Clearly, she had enough money for retirement, and she wanted to maximize the inheritance to her twelve grandchildren. We suggested converting the IRA to an income stream by using a life only single premium immediate annuity, also known as life time SPIA. This gave her a guaranteed stream of income for life while removing it from her estate at the same time. When she passes, her estate would immediately be reduced by $1,500,000. Her lifetime payments were approximately $80,000 gross ($50,000 net of taxes). We used $25,000 of that to purchase a $600,000 life insurance policy that could be used as a long-term care policy (LTC insurance), and the other $25,000 went towards helping with her grandchildren’s college tuition. As you can imagine, there are many other scenarios in which it makes sense to plan ahead and think carefully about the best course of action for taking RMDs. Primarily, it requires knowing what the rules are, and then having a plan to match the needs of the client. 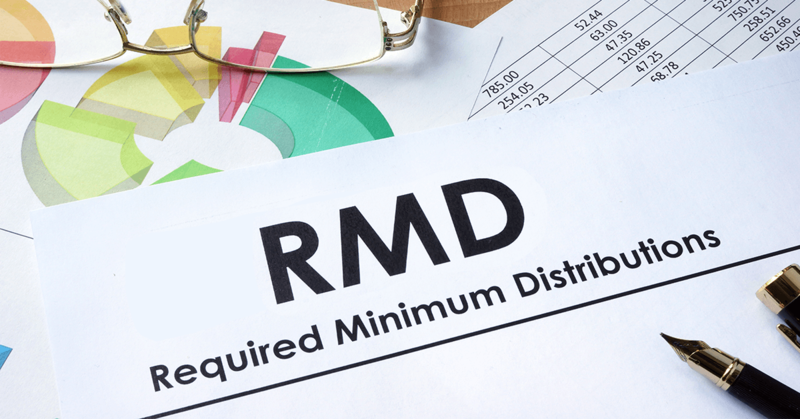 Simply checking off the RMD box and signing the withdrawal form might be easy, but it’s not always the best solution!